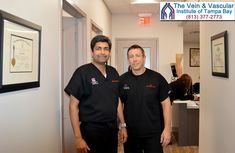 The vascular surgeons at The Vein and Vascular Institute of Tampa Bay are passionate about and committed to their mission of providing excellent vascular surgery services to every one of their patients. Our Tampa vascular surgeons are Board Certified in Vascular Surgery so their extensive training allows them to accurately diagnose and treat all vein and arterial diseases using advanced methods. 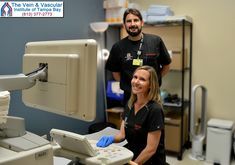 Our Tampa vein center, The Vein & Vascular Institute of Tampa Bay, is a Nationally Accredited Vascular Lab and is one of only a few vein centers in Florida to be accredited by the IAC (Intersocietal Accreditation Society). The Vein & Vascular Institute of Tampa Bay’s state-of-the-art ultrasound technology allows our vein specialists to quickly, painlessly, and accurately detect any vein and arterial diseases in their earliest stages of development. 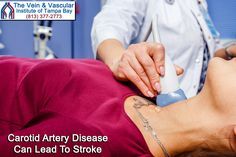 At our Tampa vascular institute, diagnosing and treating Venous Insufficiency, Peripheral Arterial Disease, Carotid Artery Disease, and Aortic Aneurysms in their earliest stages of development is our priority because vascular diseases are progressive, only worsening with time and potentially becoming fatal, if left untreated. Our expert Tampa vascular surgeons have performed thousands of minimally-invasive vascular surgeries, achieving amazing results with patients enjoying incredibly quick recovery times, and minimal to no scarring at all. 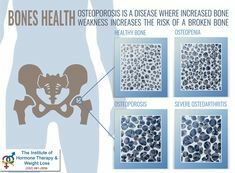 If you are experiencing any symptoms related to vein disease or arterial disease, or if you are over the age of 50, diabetic, have ever smoked, have a family history of vascular disease, and you live in the Tampa Bay area, we recommend that you call us at (813) 377-2773 to schedule a consultation with one of our vascular surgeons. 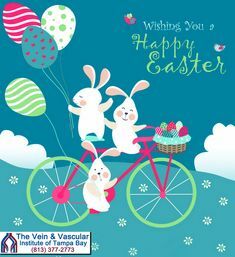 I recommend The Vein and Vascular Institute, I really do, because the doctors I've dealt with are excellent. 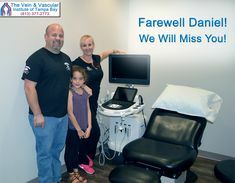 And I have dealt with other vein doctors and they are not nearly as nice as these people. The office staff is excellent. They greet you at the front desk and they are very friendly. It's nice to come in and see a friendly staff. Everybody's happy. I read this article and found it very interesting, thought it might be something for you. 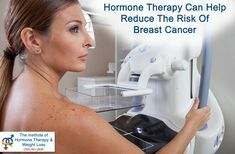 The article is called Tampa Vascular Surgeon and is located at https://www.tampavascularsurgeon.com/.